Discover our new releases: June 22nd! 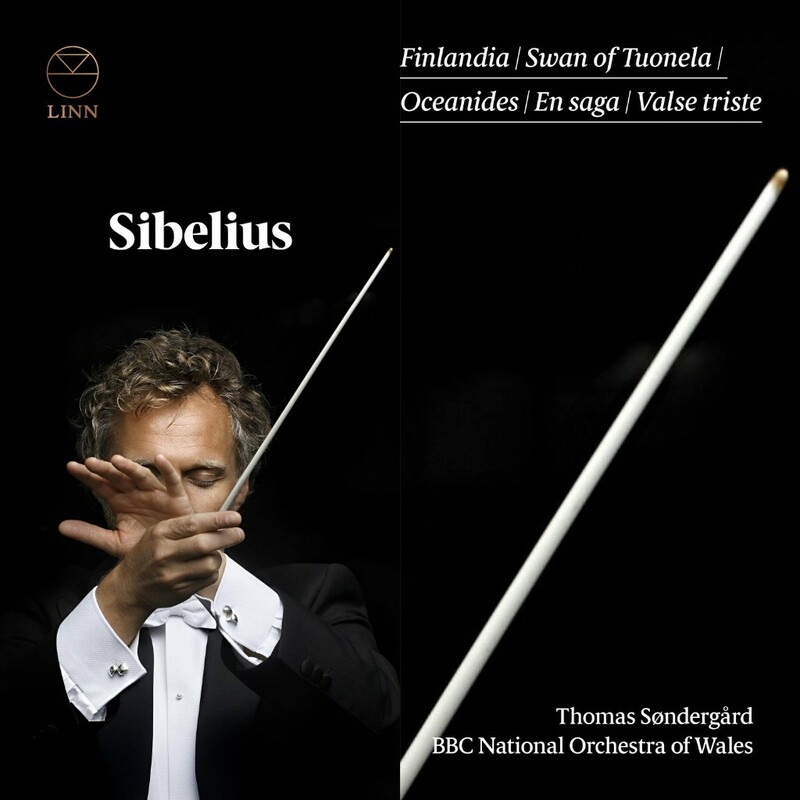 Described as ‘one of the great new Sibelian teams’ (The Herald), Thomas Søndergård and BBC National Orchestra of Wales continue their shared fascination with the orchestral music of Sibelius. Released one month after BBC NOW celebrates its ninetieth anniversary, this recording includes many of Sibelius’ most famous masterpieces. Sibelius established his credentials early on with the tonally adventurous En saga, which brings to mind the excellence of Berlioz’ orchestral writing. Sibelius’ successful foray into the impressionistic tone world of Debussy resulted in the haunting seascape of The Oceanides. Sibelius wrote it was ‘pure inspiration’ that led to the composition of the perpetually popular Finlandia, with its world-famous hymn motif. The wonderfully descriptive Swan of Tuonela finds Sibelius at his mystical best as he casts the cor anglais as the majestic swan from Finnish mythology. Sibelius: Finlandia is a fitting finale to this Sibelius series which also includes critically acclaimed recordings of four of his symphonies. 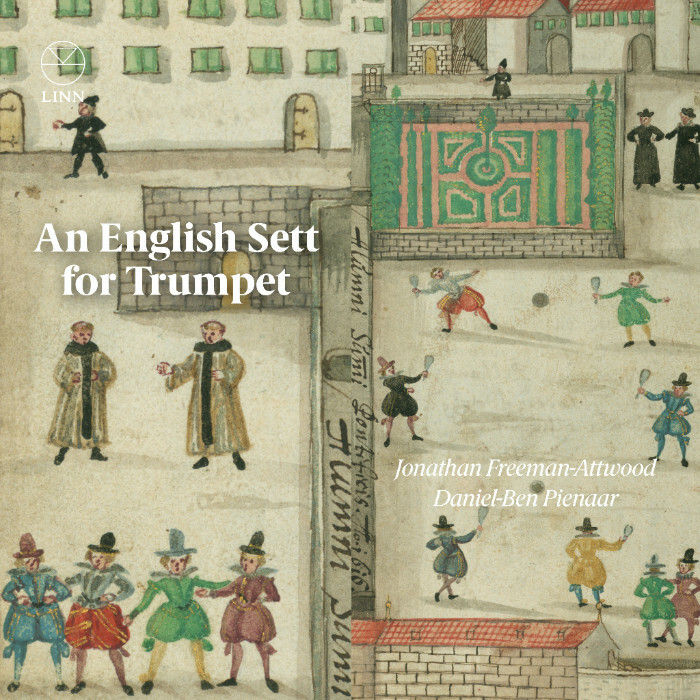 Trumpeter Jonathan Freeman-Attwood and pianist Daniel-Ben Pienaar continue their ‘ear-ticklingly imaginative’ series of musical reinventions with a celebration of the golden era of English music. Featuring heavyweights of the 16th and 17th centuries, such as Byrd, Gibbons, Tomkins, Lawes and Locke, the pair inspire arrangements by Timothy Jones which bring this music alive in a thrilling, entertaining and intimate chamber medium. Performing on modern trumpet and Steinway piano, Freeman-Attwood and Pienaar relish the opportunity to challenge the established interpretation of these works. They succeed by drawing on interpretative instincts, inclinations, and inflections gleaned from their wide performance experience, whilst deliberately referencing their accumulated knowledge of performance practices of the period. Comprising mesmerizing dances, songs, fantasies and variations, this is a journey which re-ignites our appreciation and love for forgotten gems from the Elizabethan, Jacobean and Caroline worlds. This is another must-have recording in Freeman-Attwood’s critically acclaimed ‘boundary-busting’ series. 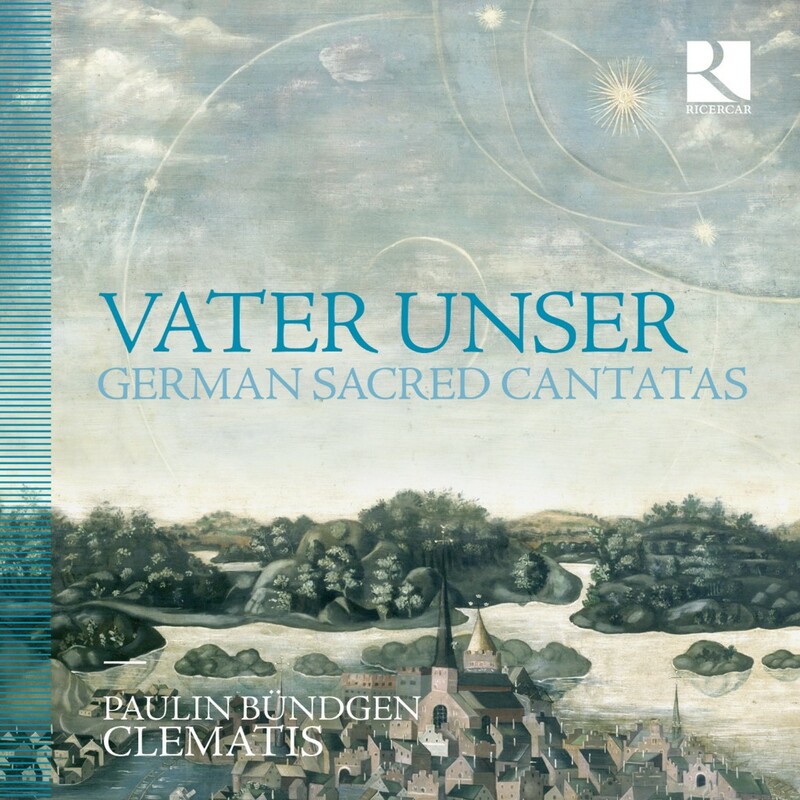 This recording, whose title is here embodied in an instrumental version by Georg Böhm of the renowned chorale Vater unser, brings together sacred works and Lutheran cantatas for the alto voice. 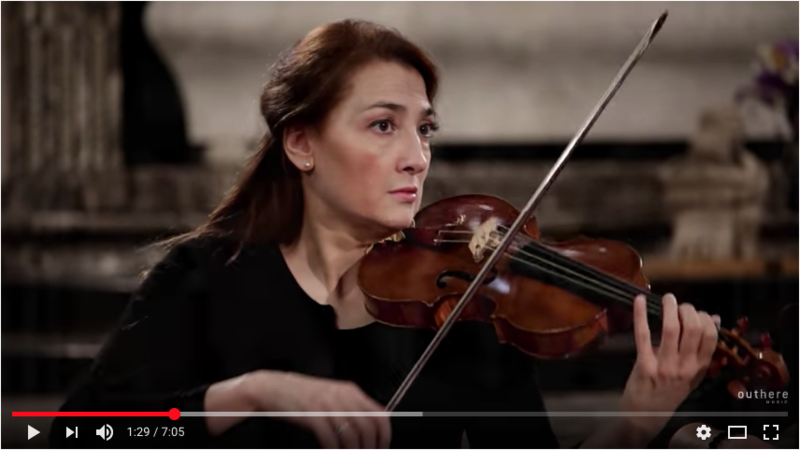 The concertante role allotted to the instruments is particularly important in these works and contributes to their deeply expressive character; these works were heavily influenced by Italian styles of the period. All of the instrumental works are closely linked to sacred music, the majority of them being constructed around chorale melodies.